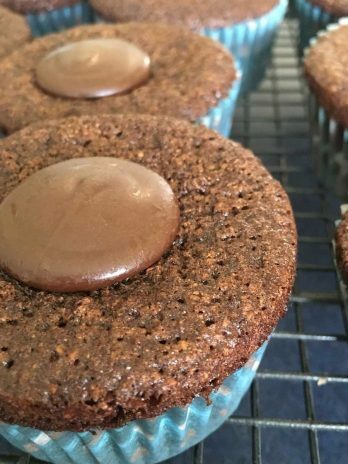 These chocolate cakes made with our popular baking mix are amazing! 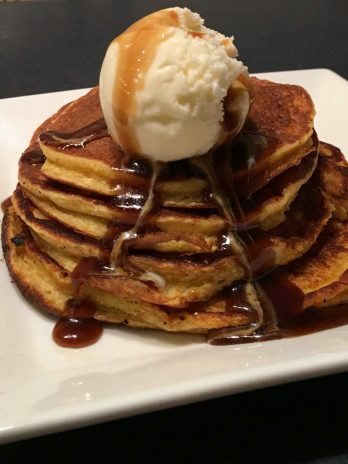 Light and fluffy and super delicious. You can ice and decorate just as you like. Personally we love it just as-is with its slightly crunchy crust! 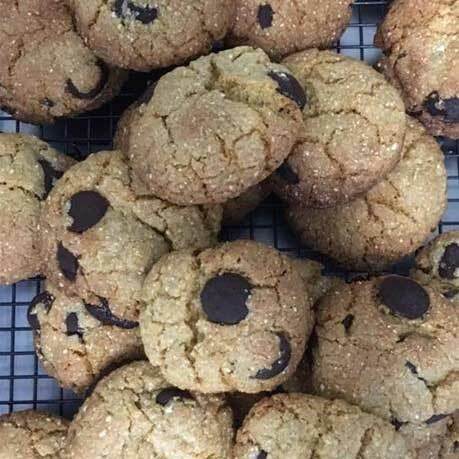 Traditional Chocolate Chip Cookies These delightful crunchy classics made with our patent pending popcorn flour! 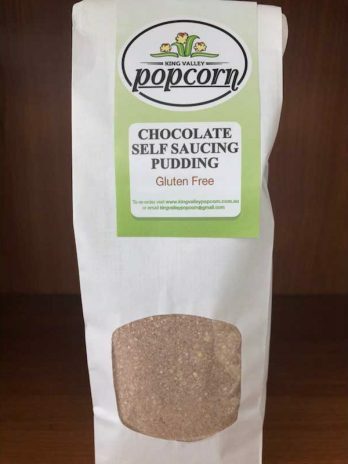 Amazingly light, a healthy flour and gluten free - so tasty for everyone! Just add butter and an egg! This is a massive batch, you will get you 40 - 50 biscuits!! 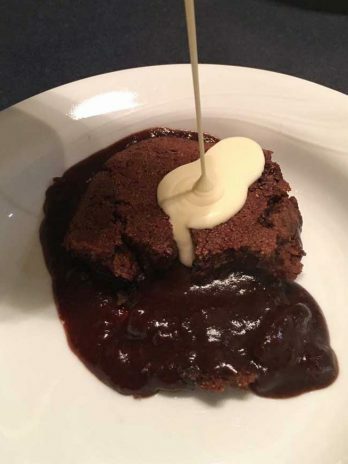 This amazing gluten free chocolate self saucing pudding is so light, fluffy with a beautiful crunchy crust on top, embedded in rich wonderful chocolate sauce. 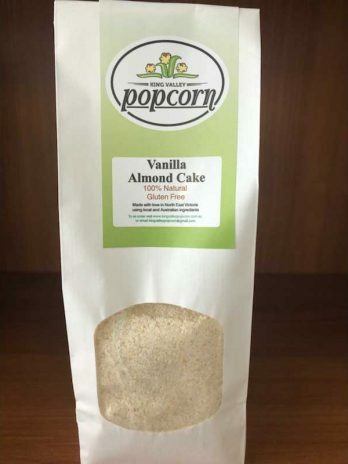 DIY this treat with our packet mix made with our patent pending popcorn flour! 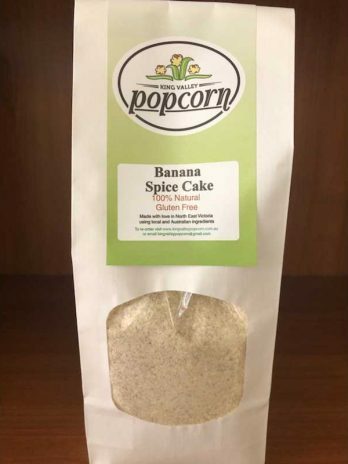 What's not to love about this treat! 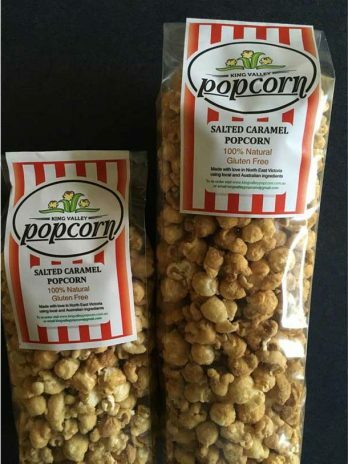 Salted Caramel Popcorn available in either 85g or 150g bags. Select your preferred bag size. 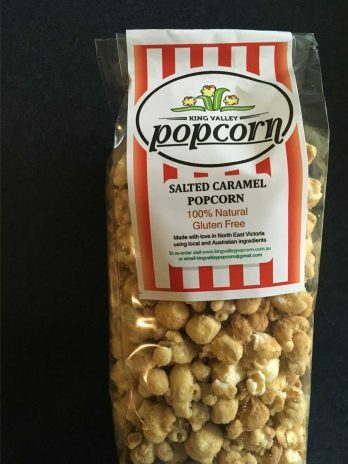 We air pop all our own corn and use only the very best of natural ingredients produced either ourselves, locally or within Australia. 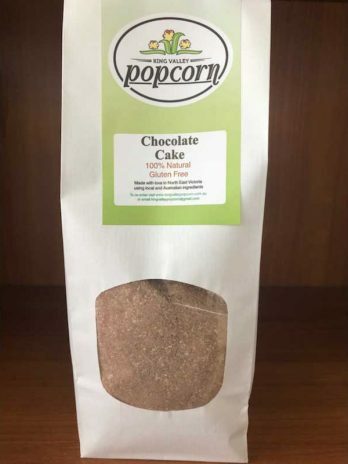 All our products are gluten free and made with the greatest of care. 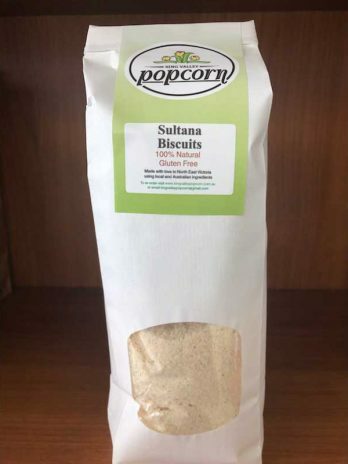 These sultana biscuits are absolutely delicious (makes 40-50!) 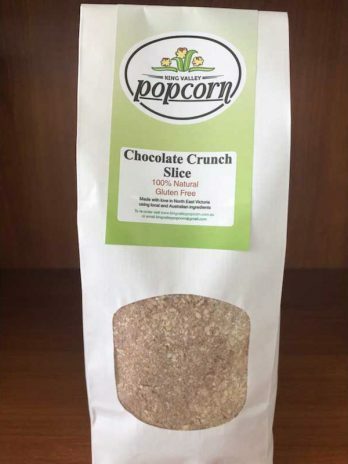 These delightful crunchy classics made with our patent pending popcorn flour! 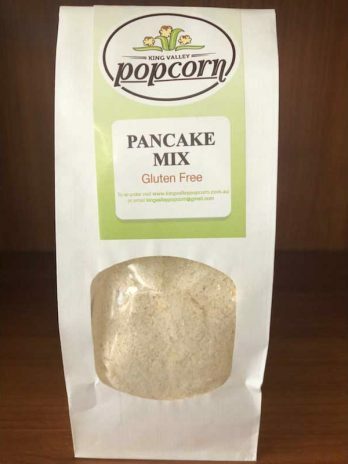 Amazingly light, a healthy flour and gluten free - so tasty for everyone! Just add butter and an egg!